UAE’s President of IIA, Abdulqader Obeid Ali. 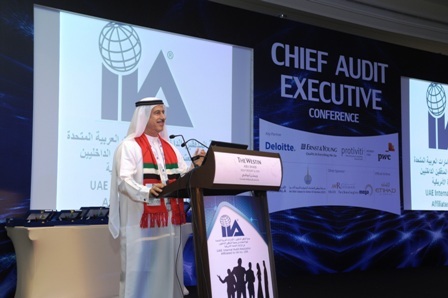 SETTING UP a fraud awareness programme is essential in all companies, as it plays a vital role in providing a proactive approach to preventing future fraud issues, Abdulqader Obaid Ali, the President of UAE Internal Audit Association, has said. Speaking during an event hosted by KPMG on the challenges and opportunities of whistle-blowing procedures, Abdulqader said that the UAE has proved itself as a leader in the region for setting up protective programmes, and urged employees to report all forms of fraud and misconduct at workplaces. “Whistleblowing is all about courage and encouragement. Legislators in the UAE need to examine ways to encourage whistleblowers to show courage and come forward with their concerns,” Robson added. 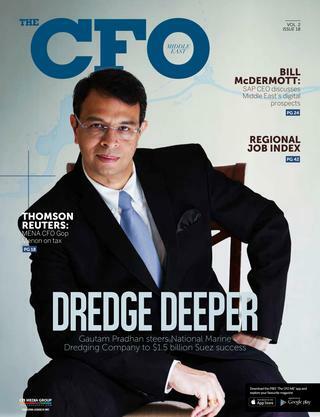 The legal implications for setting up a whistle-blowing system were highlighted by Karl Hendricks, Partner of Risk Consulting at KPMG Lower Gulf.